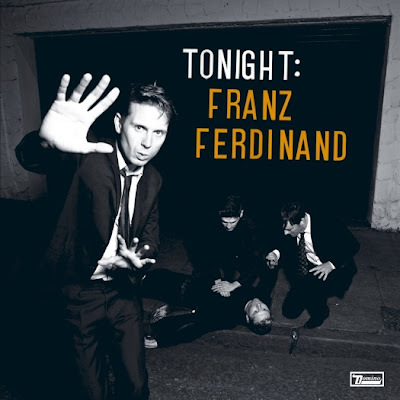 'Tonight: Franz Ferdinand' is Franz Ferdinand's upcoming third album. It has three different release dates in US, UK and Australia. It is scheduled to be released on January 26, 2009 in the UK. The first single from the album "Ulysses" is going to be released a week earlier on the 19 January 2009. The artwork for the album is a photograph taken by Soren Starbird just after midnight behind the Barrowlands Ballroom in Glasgow.